PET1 is the easiest plastic to recycle and the most recycled type of plastic. Commonly used for beverages like water, soda and juice. PET Plastic water bottles are hygienic and re-sealable making them convenient and easy to carry. Plastic PET is lightweight which reduces costs and carbon emissions in transportation compared to materials like glass. Plastic water bottles are safe as they don’t shatter and cause sharp edges when broken, like glass or aluminium. PET bottles are cost-effective to produce. Less than 6% of plastic is recycled in the UAE. Plastic takes hundreds, if not thousands of years to decompose in landfill. 95% of all plastic ever created is still in existence today. Plastic can cause major environmental damage and harm animals when not disposed of properly. 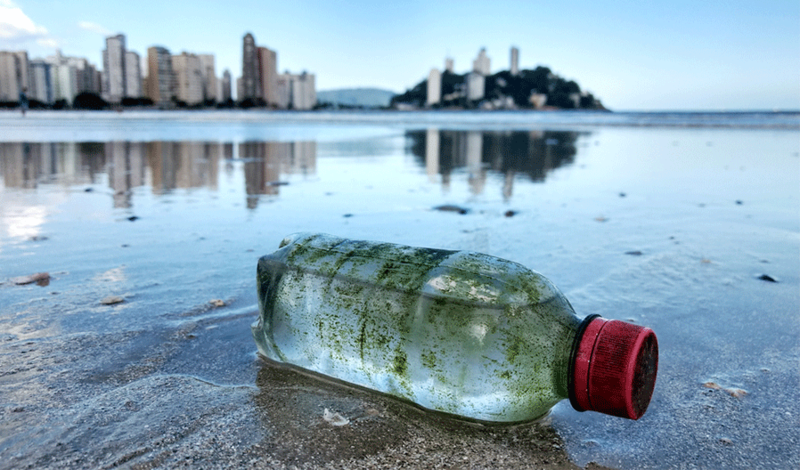 Plastic bottles are made from oil, oil is a finite resource and will not last forever. 50% of camels in the UAE die from ingesting plastic. 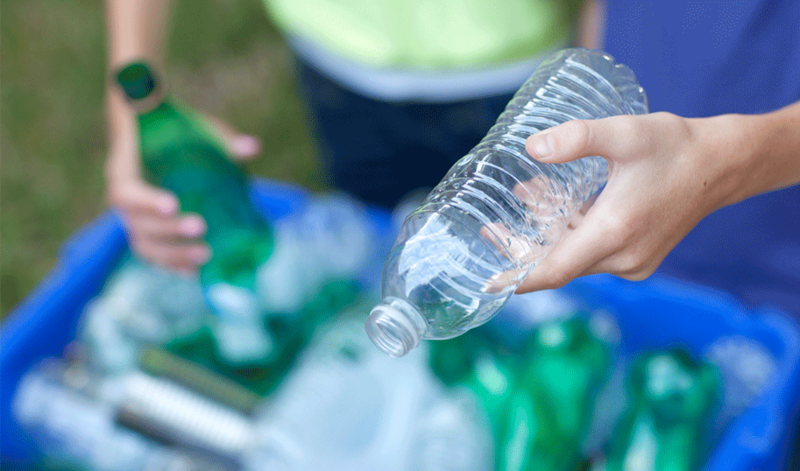 Less than 6% of plastic is recycled in the UAE, which means 94% of plastic goes to landfill.